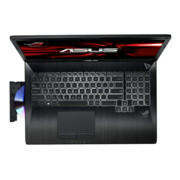 There’s no question about it: the ASUS G750JX-DB71 is a beast. It handles most modern games with relative ease, even managing High settings on most. It’s not as powerful as the MSI GT60 (thanks to its 780M), but it’s still among the best-performing mobile gaming rigs we’ve reviewed. And at a current street price of $1,899 (MSRP $2,000), it’s reasonable, too. 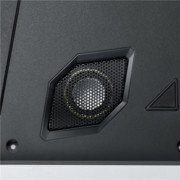 So, it’s far from perfect, with two pretty considerable regressions from the previous ASUS ROG iterations. Still, if you can manage to look past these issues, the G750JX offers a lot to like. It’s extremely well-built, does a great job of keeping cool, and features better input devices than just about any of its competitors. It’s a great choice for gaming as long as you’ll be plugged in. 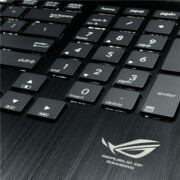 I'm really quite impressed with ASUS G750 ROG laptop. The stylish case is inspired by aircraft design and features a dual-fan design to keep system temperatures down and expand system longevity. One other thing that I really like about the G750 is that the system features that rubberized paint that is used on cell phones. It also adds a nice premium feel to the system. 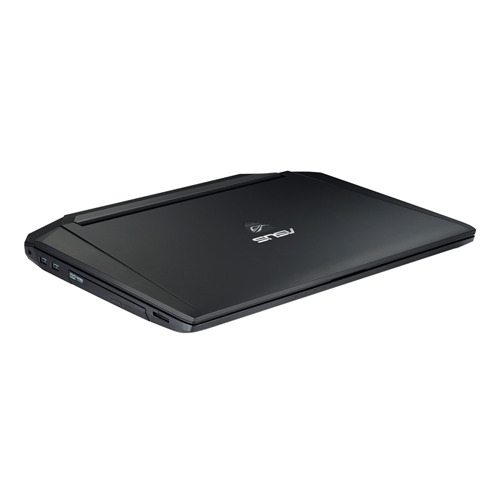 For a mere $1,900, you could pick up the G750 today and it would be an excellent choice. The Asus G750JX is a 17-inch gaming laptop that uses the latest Intel Core i7 and Nvidia GeForce graphics hardware to deliver solid performance and more than four hours of battery life. It’s neither the fastest nor the flashiest rig around, but it gets the job done for under two grand. 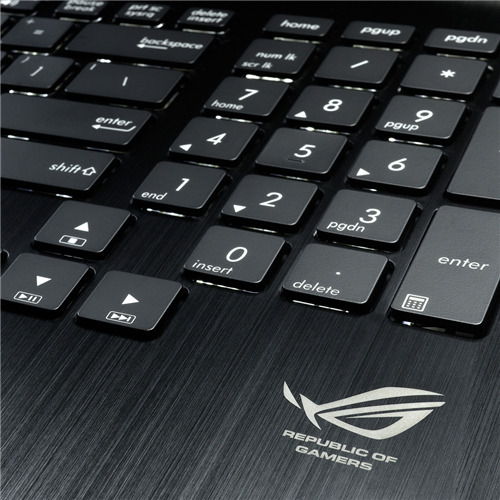 The Republic of Gamers G750 is the only gaming laptop Asus has released this year. 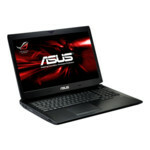 The Asus Republic of Gamers G750 has loads of connectivity, high processing power, a quality screen and great speakers, providing a top-notch laptop gaming experience. Great stuff for 2013. With the ASUS G750JX, ASUS proves that you can get a great-looking and fast gaming notebook without selling your firstborn. This rig is an able workhouse, providing impressive graphics performance and longer battery life than its closest competitors.